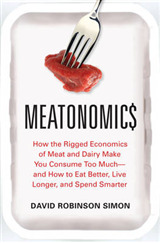 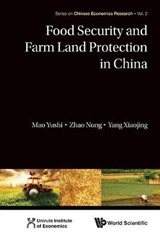 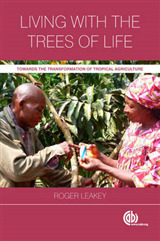 This book showcases the power of economic principles to explain and predict issues and current events in the food, agricultural, agribusiness, international trade, natural resources and other sectors. 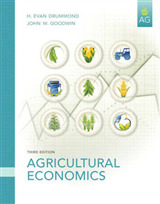 The result is an agricultural economics textbook that provides students and instructors with a clear, up-to-date, and straightforward approach to learning how a market-based economy functions, and how to use simple economic principles for improved decision making. 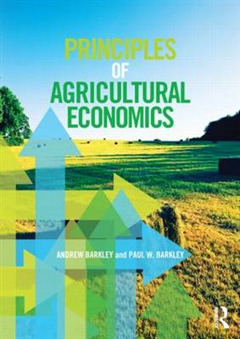 While the primary focus of the book is on microeconomic aspects, agricultural economics has expanded over recent decades to include issues of macroeconomics, international trade, agribusiness, environmental economics, natural resources, and international development. 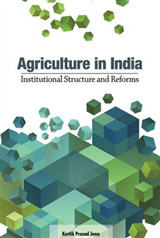 Hence, these topics are also provided with significant coverage.